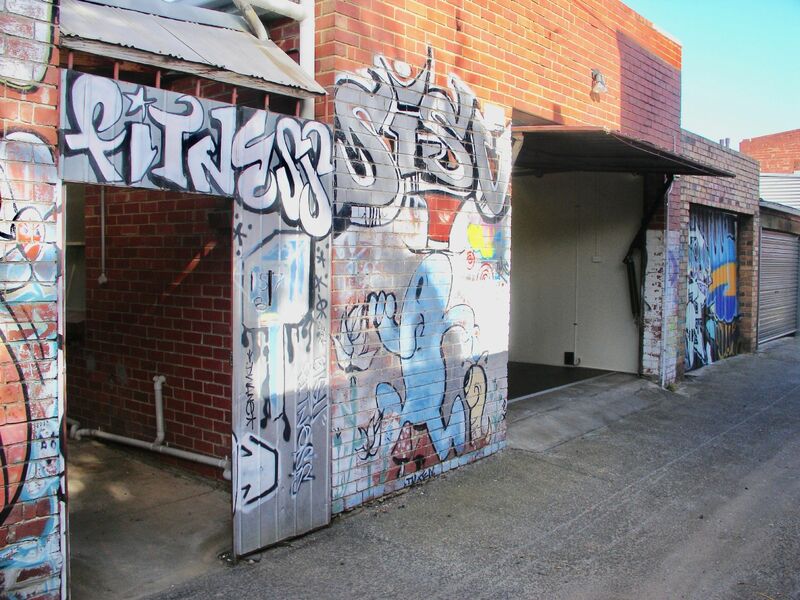 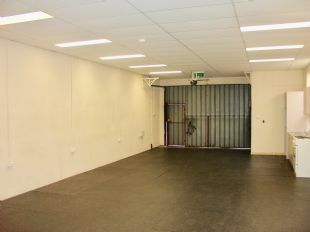 137m2 of lock up commercial space in Brunswick precinct - ideal for any business, retail, office, gym, storage or workshop. 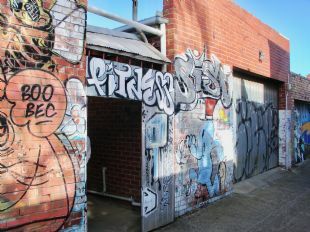 No main street exposure - Discrete rear laneway access off bustling Sydney Rd. 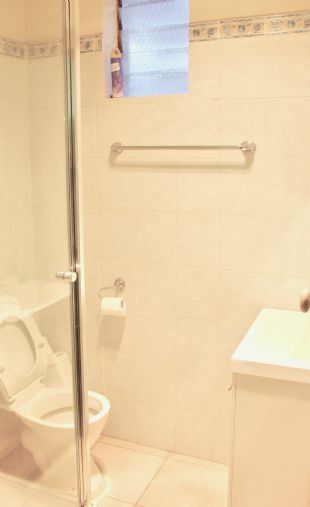 -	Wide-opening secure remote tilt door and separate entrance. 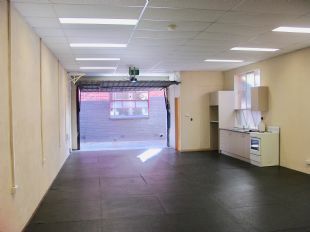 -	Sectioned rear room with built in wardrobes. 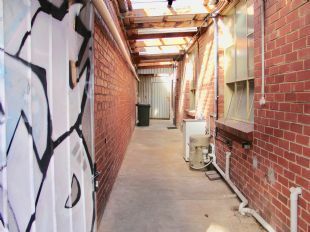 Off main street - complete security, privacy and accessibility – a perfect space.